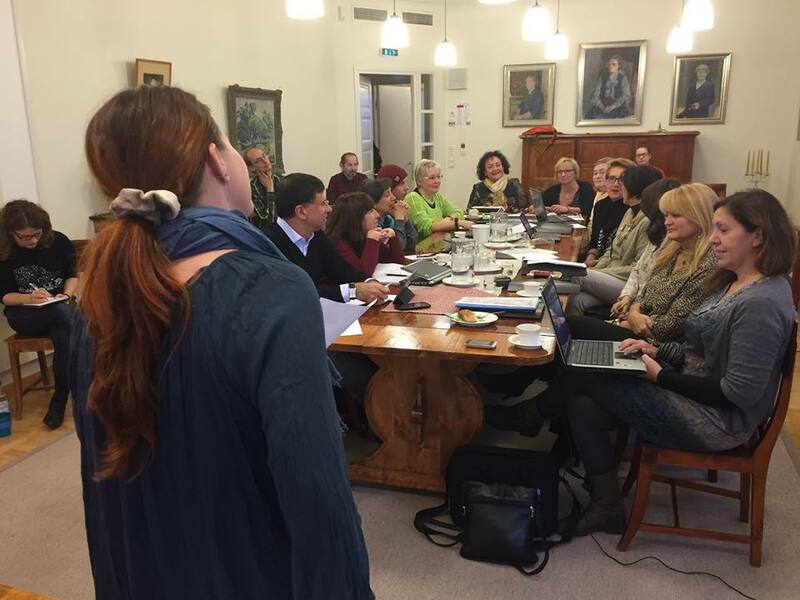 DIG IT- Erasmus project has started. 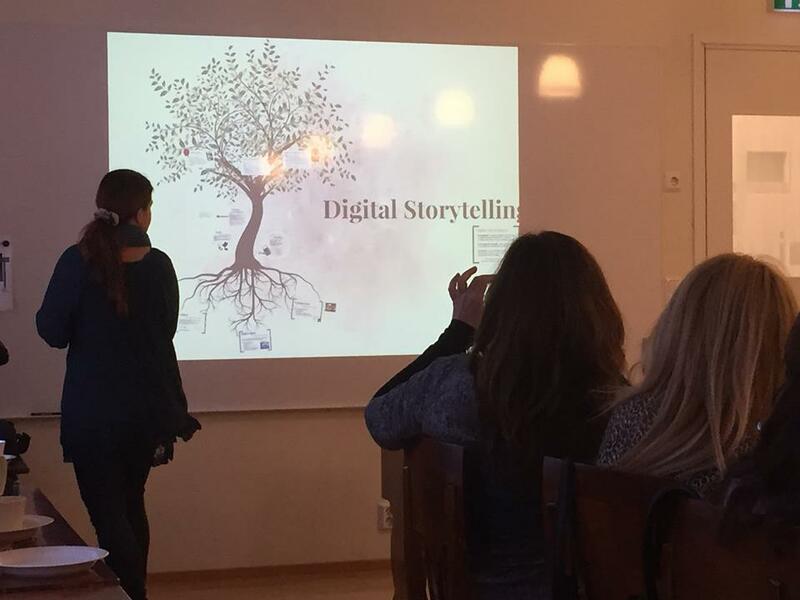 It works around digital storytelling ! With RRR-torchbearers of Finland, Romania and Greece !